In The Humidor – Page 18 – Your Cigar Review Headquarters… Since 2007! Come visit the new shop that is being introduced to the people who read my blog. There are many humidors, cutters, lighters and everything you need for care of your precious vitolas. 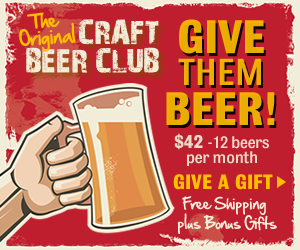 Be sure to visit and purchase something for the holidays! The Accessories Shop – Click Here! The RP Fusion is an interesting cigar. 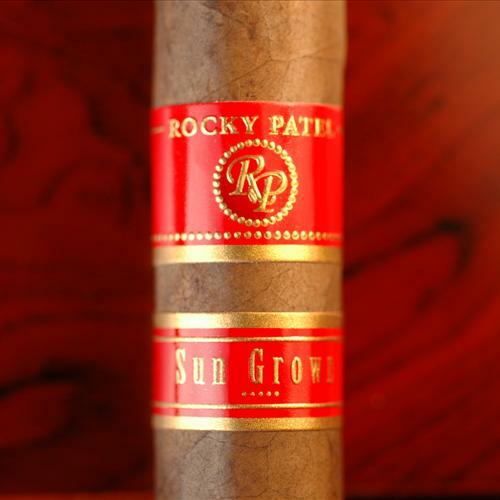 Rocky wanted to blend the tastes of the Vintage 1990 and 1992 into one delish smoke. I think he did a pretty good job. I got some of these a couple of weeks ago and have been dying to try them, i have read nothing but good things on these but had to try them for myself. The cigar itself is another master creation from RP. The wrapper has some signs of veins but nothing too overwhelming. 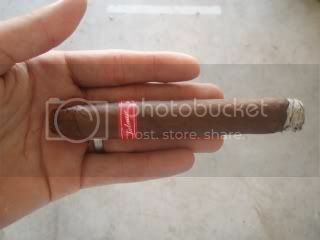 The cigar has 2 wrappers: a chestnut-hued, oily Habano wrapper on the outside, and a Connecticut leaf underneath. 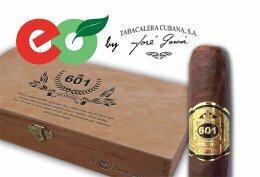 The habano leaf on top is what gives it most of its flavor, and what a profile it has. Upon the initial light up there was almost a nutmeg smell and especially after the first few puffs. The cigar mellowed out though as i continued through the first 3rd, and then into the middle 3rd. It was smooth and had complex flavors that were hard to distinguish. I could taste that nutmeg flavor again though on the last 3rd. The cigar was smooth and never overpowering, it also gave off lots of thick white smoke. This was not my favorite cigar but i would smoke again. We Welcome Mike and Jeff to the In the Humidor team, they have a lot of cigar smoking experience and will be a great addition. Jeff has many years experience in the cigar world. I know he can bring us some great insite. Michael is in the military and has been smoking for about 6 months, he is still developing his palate but already has great knowledge in cigars. He leaves for Iraq in January so lets wish him luck with that! 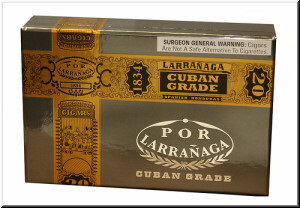 You can also find them on Cigarpass.com. 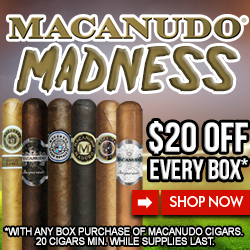 Again, welcome to the In The Humidor team!